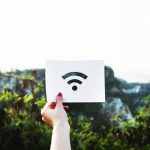 In a business or enterprise, there may be various factors affecting your WiFi performance, coverage or connectivity speeds. Some can be easily fixed, others require higher, technical levels of troubleshooting or investigation. From physical factors such as equipment or power levels, to the not so obvious, which may include interference or fragmentation, some factors can be controlled. Others are much more difficult to remedy. 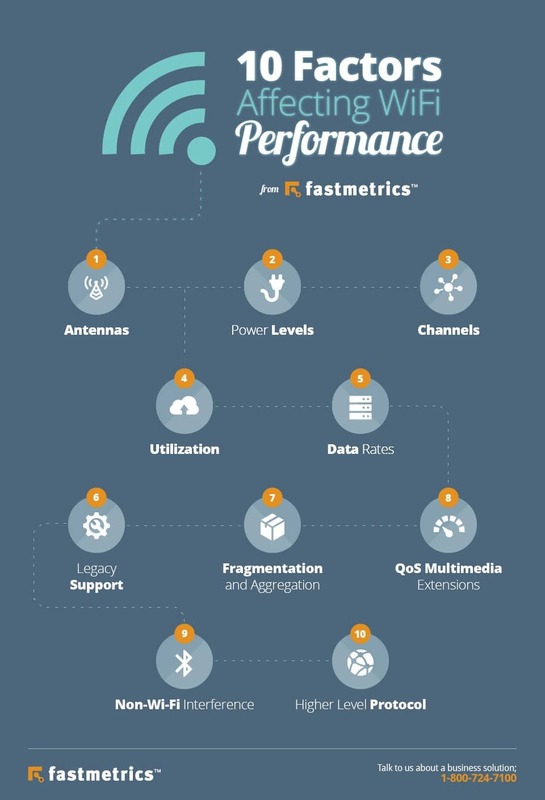 We looked at 10 common factors influencing WiFi service performance and what your team, Internet Service Provider (ISP) or Wireless Internet Service Provider (WISP) can do to troubleshoot or combat them. WiFi can be affected by the antennas in your service equipment. Antennas have a significant impact on WiFi coverage your business or company receives. 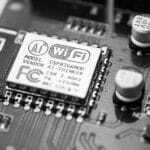 What To Look For: When looking at WiFi performance, be sure to check what antennas are deployed or built into your WiFi access points. Usually antennas are within a building space or office, but these may also be setup outside as well, depending on the setup or service. Omni-directional antennas – most common type. Transmit 360 degrees, in a pattern. 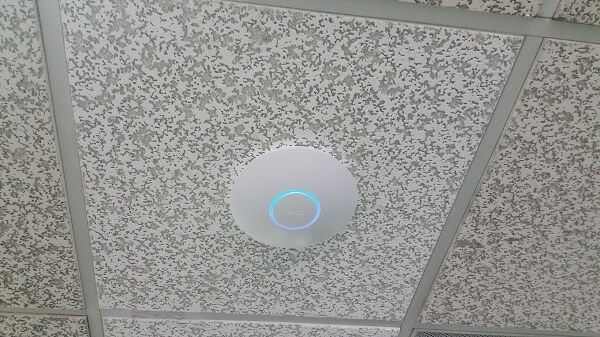 Ceiling mounted – setup to transmit to users on the floor below. If your antennas are near some sort of structure, like a metal grid or cement beam, this can affect WiFi transmissions. Remember the Mattel figurine, comic book hero and cartoon character, He-Man? Every time he transformed from Prince Adam to He-Man, he had the power! He switched it on at will. Power is a little more complicated when it comes to your WiFi. Power levels transmitted by your access points matter. Power is not always as stated on the data sheets or settings that come with your WiFi equipment. WiFi coverage issues can be caused by low level power. The automatic power control algorithms of WLAN equipment, basically “optimize” with any neighboring access points detected. This is more or less for efficiency. This can occur at a lower power level than required for optimal performance. Recommended: Adjust transmit power control range, so that the minimum value is higher than the default setting. Channel assignment is a logical barrier to WiFi performance, even if physical issues such as power, access point placement and antennas are optimal. When you have more than one access point (AP), this can cause overlap. To avoid this issue, some manufacturers of WiFi service equipment have created their own protocols for ‘Collision Avoidance‘. What To Do: Adjacent access points should use different channels. This is so they are not just receiving passively, but also transmitting. What To Check For: Within the 2.4 GHz band, channels are spaced apart by 5 MHz and are 20 MHz wide, causing overlap. In North America, adjacent access points should be on channels 1, 6 and 11. At 5 GHz, channels are spaced every 20 MHz. This should not cause issues, unless channels are being combined for more bandwidth purposes. Most capacity should be used for transmitting data. If your network is supporting a large number of SSIDs, lots of utilization is taken up by beaconing and probe responses. Beaconing rate is also an influence. Keep the number of SSIDs under 5. If possible, extend beaconing rate from 100ms to 300ms. Data rates to transmit packets can be a tough factor to optimize when it comes to WiFi. We all want to transmit data as fast as possible. However, this in itself is an issue. It is more difficult to successfully send data at higher rates than lower ones. What To Do: Try a lower maximum data rate than the default maximum setting. This will reduce data re-transmissions. The ideal WiFi environment is one which is uses higher data rates with few re-transmissions. 802.11 was designed to be compatible with slower and older devices running 802.11b. This ‘legacy support’ can impact WiFi performance hugely. 802.11b packets take longer to transmit. Users of 802.11b can not detect the higher 802.11. This causes access points to go into “protection mode”. This adds an inefficiency to service levels. What To Do: Disable 802.11b where possible. Fragmentation aims to improve WiFi performance in a ‘cluttered’ environment. Fragmentation breaks up packets into smaller pieces, for a higher chance of successful transmissions. A receiver has to put all these fragments back together, to form the original packet. The downside is the cost of doing this with each fragment. Aggregation is used to acknowledge blocks or groups of packets, which cuts down the requirement to acknowledge every single packet, enhancing efficiency and performance. Using Quality of Service (QoS) traffic classes can help prioritize data within your network, to improve performance. These are frequently translated to unique SSIDs for voice or video. (Voice and video are typically more prone to delays). A 802.11 wireless multimedia extension can be applied to both wired and wireless service to offer an end-to-end extension for classifying traffic. More often than not when WiFi performance is degraded or under-performing, the first option is to check the spectrum analyzer to find the cause. The analyzer will not always find the problem. WiFi can work in the presence of other radio interference. It’s important to understand that other factors may play a role in degrading performance. At the 2.4 GHz level, there can be interference bursts. What To Do: Measure interference levels. Compare how the network was performing at the same time with a tool that can cover a large window. Higher level protocols such as TCP / IP, (utilized for file transfers and online transactions) can look like they harm WiFi performance. Packets sent via a transmitter using the Transmission Control Protocol (TCP) require acknowledgement from a TCP receiver. If received within a specified time, a transmission window will open, gradually increasing the number of packets sent. Any loss or delay with a packet or acknowledgment, prompts TCP to shut the transmission window rapidly. This may show your network connection as slow. Network parameters such as packet loss and latency at a wireless level, or in a fully wired network, will impact the perceived speed of the WiFi. 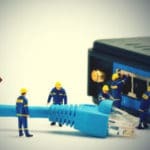 What To Do: It is important to trouble shoot your network end-to-end, segmenting WiFi issues from wired network issues. 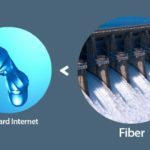 Fastmetrics provides managed business WiFi connectivity, fiber optic internet and broadband for businesses. We are the Internet Service Provider for WiFi Alliance, the global authority on all things WiFi.